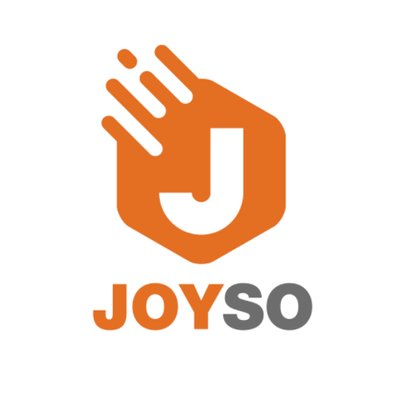 JOYSO is a hybrid exchange, combining centralized and decentralized design for efficient off-chain order matching while ensuring privacy and security through smart contracts. The user deposits into the smart contract, then sends an order to JOYSO, where the order is matched. When a match is found, the smart contract verifies the user’s signature and publishes the transaction on the blockchain. For further detail, see the white paper.